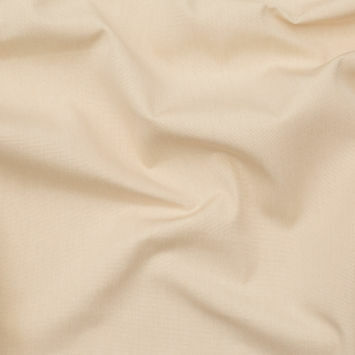 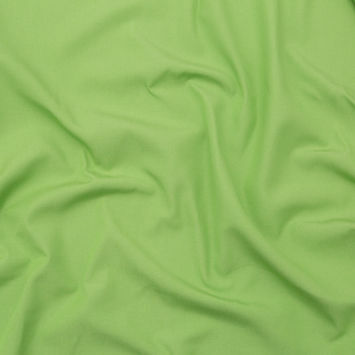 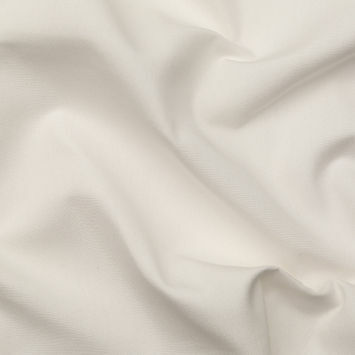 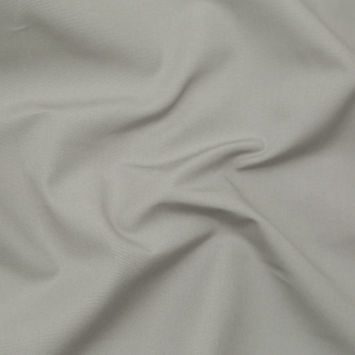 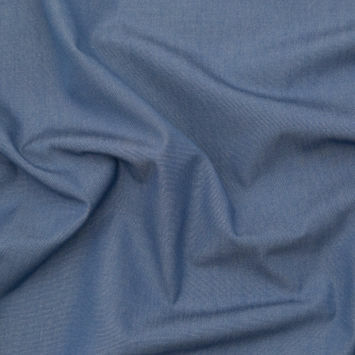 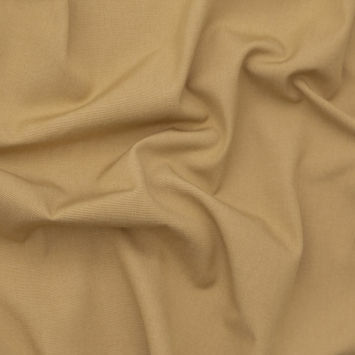 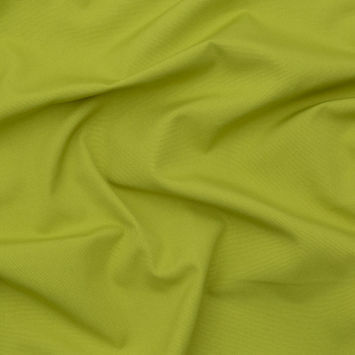 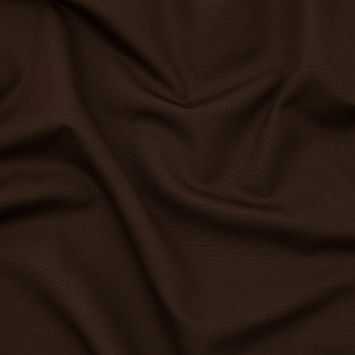 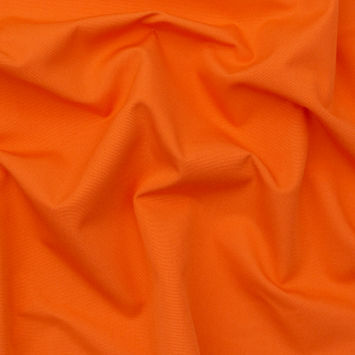 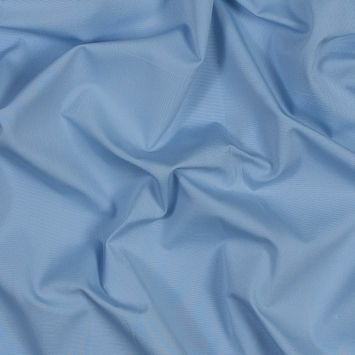 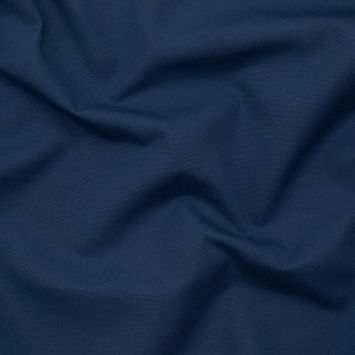 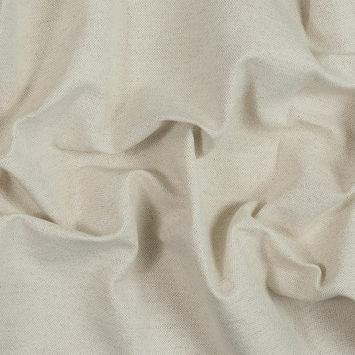 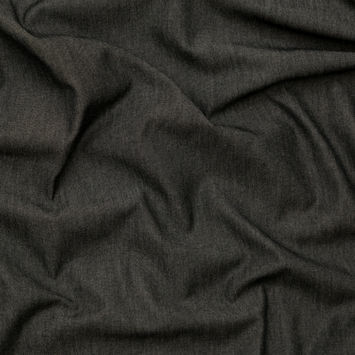 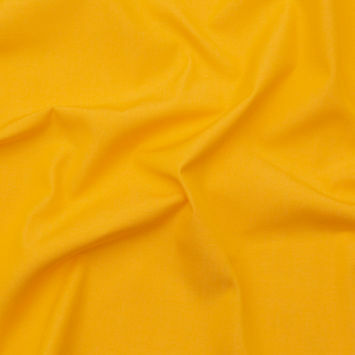 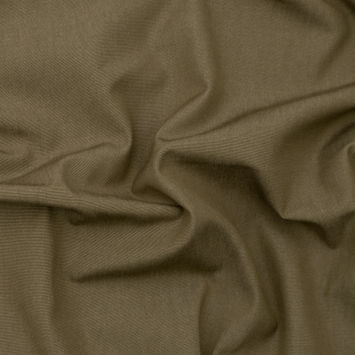 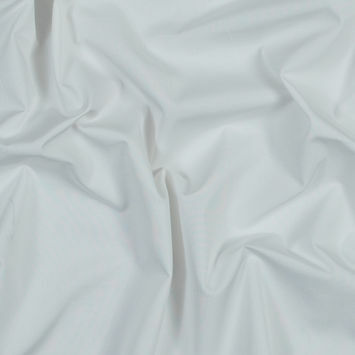 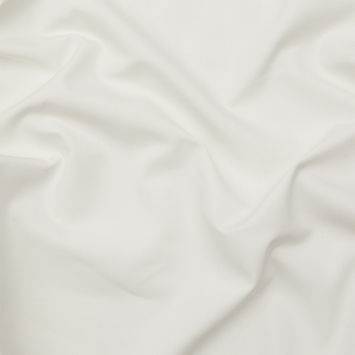 Polyester Canvas Fabric is an impeccably durable material, especially when made from the synthetic fabric. 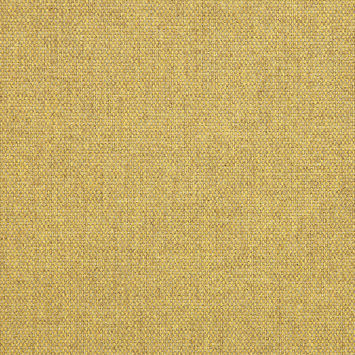 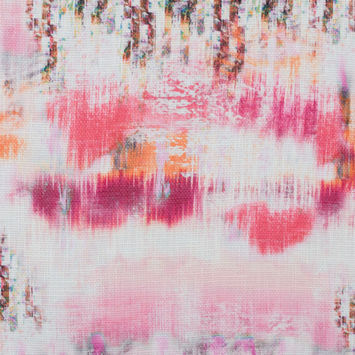 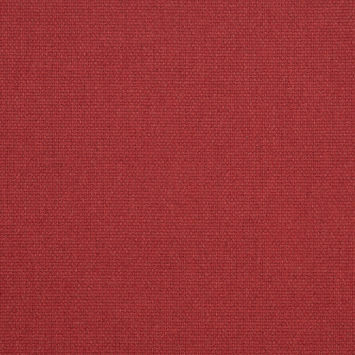 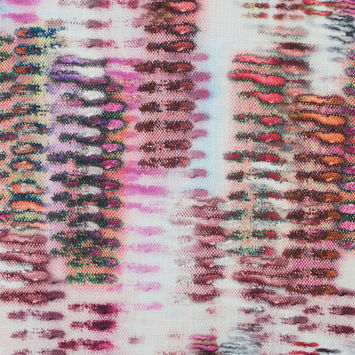 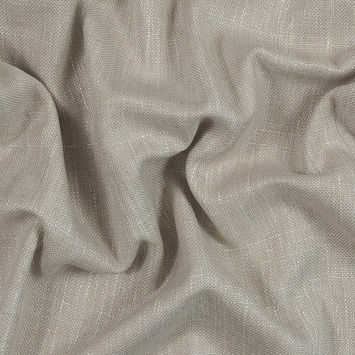 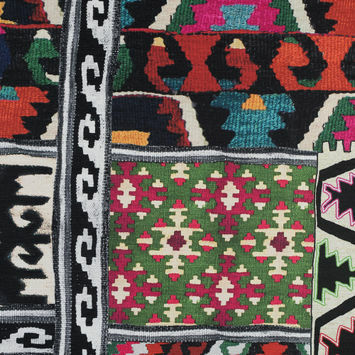 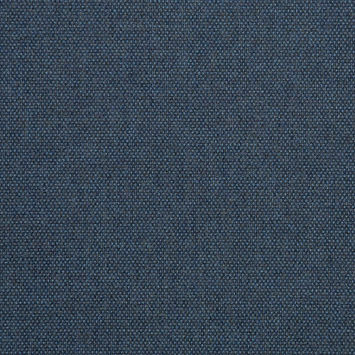 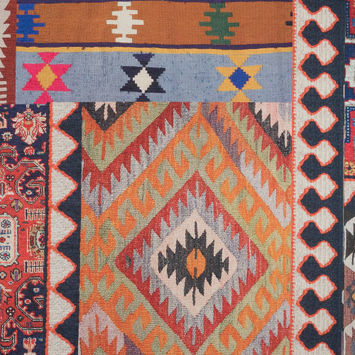 Canvas Fabric is crafted using a plain weave, meaning the warp and weft yarns are woven into a basic crisscross formation. 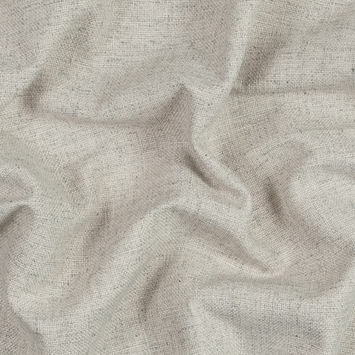 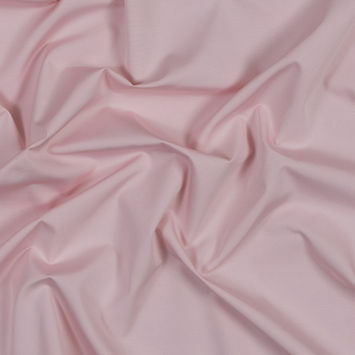 At Mood, we offer a gorgeous collection of Polyester Canvas Fabric that are perfect for home decor projects and will give any room a fierce flair.